For a limited time, Chase Sapphire Preferred is offering an increased sign up bonus of 50,000 Ultimate Rewards points (normally 40,000) after spending $4,000, PLUS another 5,000 points when you add an authorized user and make a purchase. This makes one of Chase’s most popular travel rewards cards even more valuable–if you use the points wisely. Before you even consider applying for this card, it’s important to note that Chase has been denying applications if you’ve had more than 5 new credit cards appear on your credit report in the last 24 months–regardless of your credit score. If someone has added you as an authorized user on their card, that counts towards the 5. Read my post, The Real Value of Good Credit, for ways to check your credit report for free before applying. You also need to be careful if you’ve had the Sapphire Preferred card in the past. If you received the sign up bonus less than 24 months ago, you won’t receive it again even if you are approved for the card–and you won’t find out until you spend the required $4,000 and nothing happens. It’s important not to waste new applications for no bonus points, so keeping a good record of dates is paramount. 40,000 50,000 bonus points after you spend $4,000 on purchases in the first 3 months from account opening. 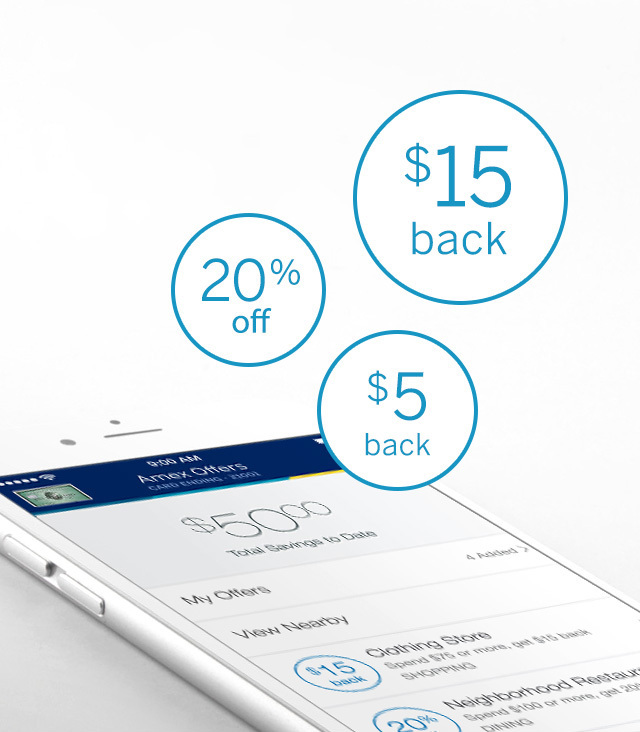 5,000 bonus points after you add an authorized user and make a purchase in the first 3 months from account opening. Earn 2X points on travel and at restaurants. 1 point per dollar on all other purchases. 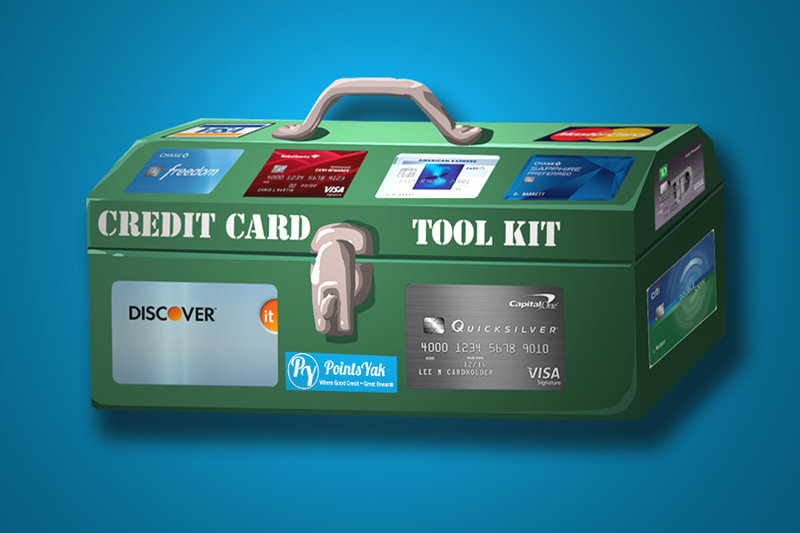 There are those who apply for credit cards simply to convert the sign up bonus into cash as quickly as possible, then cancel and move on to the next card. 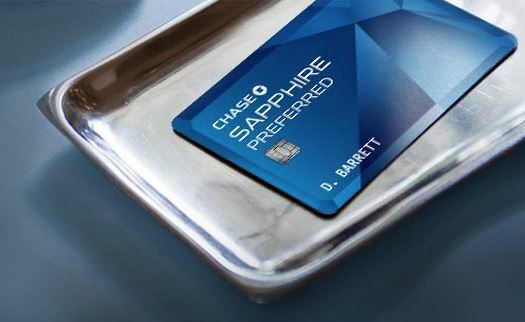 Chase Sapphire Preferred is a rewards credit card–not cash back–and is geared towards use on travel. While you can certainly apply your Ultimate Rewards points to statement credits at 1 cent per point, there are more valuable alternatives. I just priced out a round trip flight for 2 seats in economy on American Airlines from JFK to Hamilton Bermuda on May 11 returning on May 15. The total fare is $884.60. That same flight booked via the Ultimate Rewards site would be 70,768 points, netting you a not-very-enticing 1.25 cents per point. Here’s a better way. Those same seats are available for only 30,000 points plus $202.70 in taxes if you instead transfer Ultimate Rewards to your British Airways Executive Club account (an American Airlines partner) and book the award flight there. You’d have to pay the tax portion in cash, but for the balance of $684.90, you’d be realizing more than 2.25 cents per point. How about a hotel example? 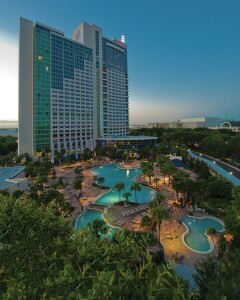 Lets investigate the Hyatt Regency in Orlando Florida. This upscale resort hotel is conveniently located near DisneyWorld, SeaWorld and Universal theme parks. I took a look at four nights, March 9-13. The lowest available rate is $279 per night. Add in tax and the $22 daily resort fee and that room will run a total of $340 per night. I can book that same room for 15,000 points per night using Hyatt Gold Passport points that I can easily transfer from Ultimate Rewards. Once again, I’m realizing a little over 2.25 cents per point. Your mileage may vary on all of this as airfare and hotel prices fluctuate over time. In addition, there is some research involved in understanding how each frequent flier and hotel loyalty program works, but the payoff is well worth the effort. 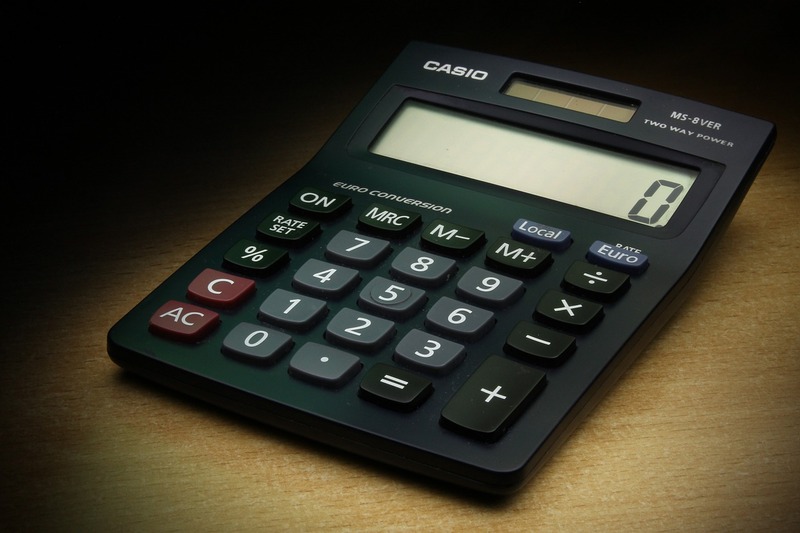 It’s easy to get wrapped up in crunching the numbers, and I’m not suggesting you go somewhere you don’t really want to go for the sole purpose of maximizing the value of your Ultimate Rewards points. At the same time, I wouldn’t want to see you convert your 50,000 bonus to $500 of statement credits if you think you might have some travel plans in the future. Saw your post/link on the slickdeals message board. Thank you for putting this review/explanation together. You rock! You’re very welcome! I’m glad you found it helpful. I hope you’ll follow me on twitter and facebook.